Oh, wait, I just got my own “can’t focus” gag in the last post. 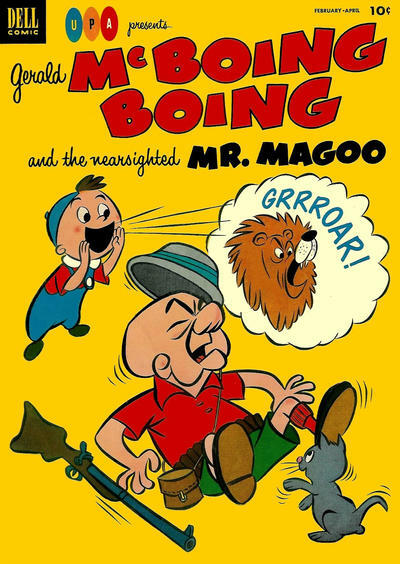 Scaring Mr. Magoo when he has a firearm has to be the very definition of unsafe! This is the greatest crossover event of all time. Jokes you yourself don’t understand are the best jokes.